Our company is a reliable Supplier and Exporter of Nickel Alloy Nut Bolts based in Delhi, India. 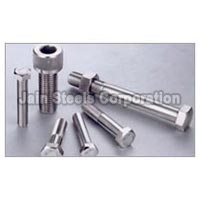 We provide variants of Nickel Alloy Nut Bolts like Nickel Alloy Fasteners, Nickel Alloy Forged Pipe Fittings, Nickel Alloy Pipes and Tubes and many more. 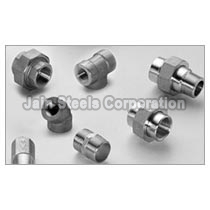 Our Nickel Alloy Nut Bolts is known for its durability and a long service life. 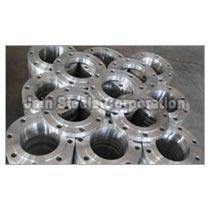 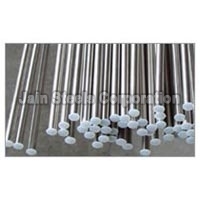 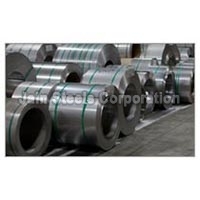 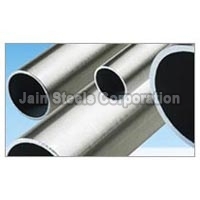 Customers can get in touch with us for bulk orders of Nickel Alloy Products at reasonable rates.